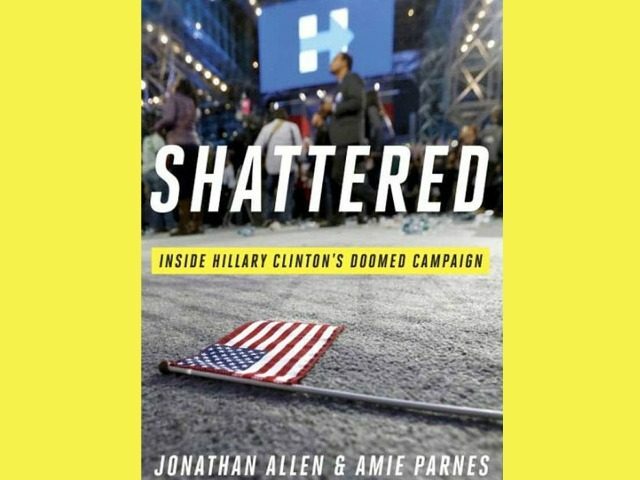 A new book ‘Shattered’ has been released by Clinton insiders. It reveals that Podesta and Mook created a plan to blame Russia within 24 hours of the election loss. The mainstream media has been attacking Trump over the Russian hacker hoax ever since the election ended. Best of all, they have zero evidence to back it up. Despite this, loads of taxpayer money is being dumped into this investigation. Meanwhile the media ignored a real scandal. The unmasking of Trump and his private associates by the Obama administration is being completely ignored while they investigate a fake Russian/Trump conspiracy. While the Democrats were expecting a Clinton victory, that was not the case. Because of this, they now have to scramble to cover their tracks of the Obama years. She wondered why the president hadn’t leaned harder into making the case that Vladimir Putin was specifically targeting her and trying to throw the election to Trump. “The Russia stuff has really bothered her a lot,” one of the aides said. “She’s sort of learning what the administration knew and when they knew it, and she’s just sort of quizzical about the whole thing. She can’t quite sort out how this all played out the way that it did.” On the long list of people, agencies, and international forces Hillary blamed for her loss, Obama had a spot. No matter how hard the Democrats tried, they were unable to hide the fact that Hillary Clinton was a disaster of a candidate and didn’t deserve to get anywhere near The White House. With unemployment at high levels, Obamacare failing, terrorist attacks popping up everywhere and major corruption in DC, America didn’t want more of the same. They looked to President Trump for change.